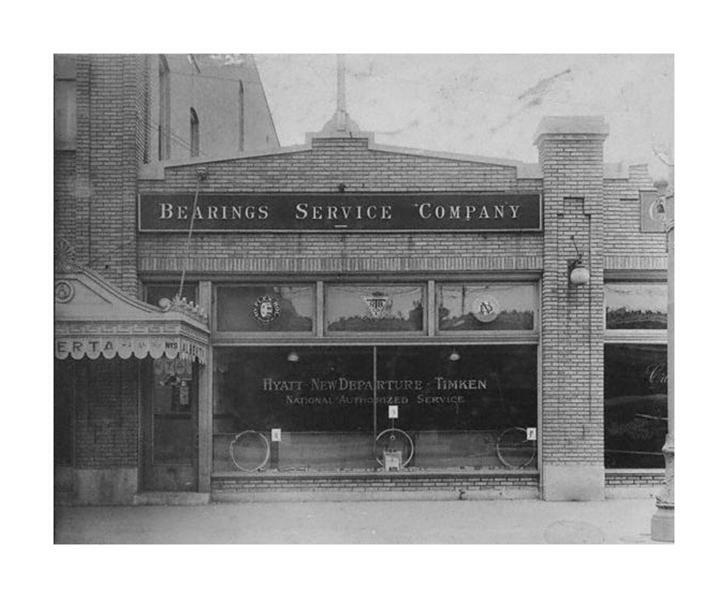 Bearings Service Company featured products from Harry Timken's Detroit Axle Company in Detroit, Michigan. Timken also made a fortune after befriending Edward Wisner (for whom Wisner Boulevard is named) to reclaim Louisiana gulf swamp-land which was later discovered to sit above vast stores of oil and gas. The Casino building in City Park was later named for Timken, who had donated some of this valuable land to City Park. Courtesy of the Louisiana Digital Library.